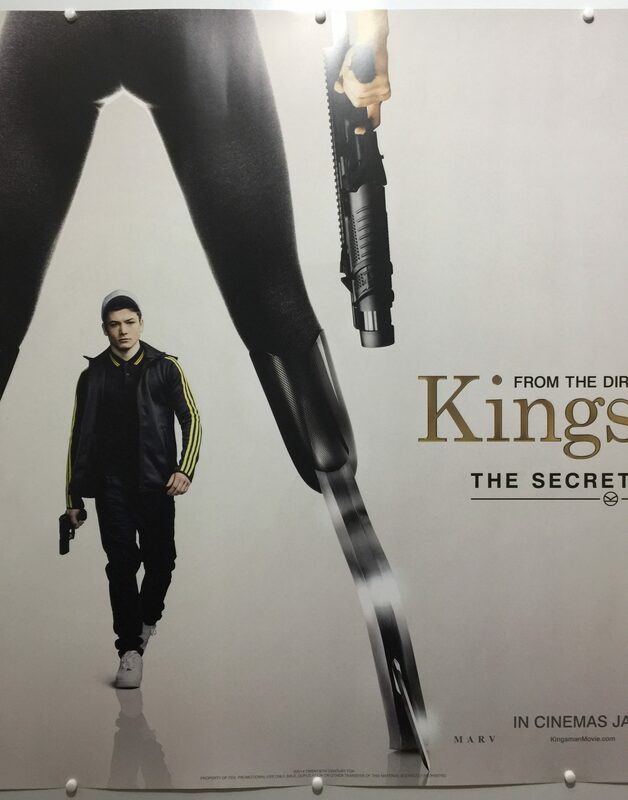 Kingsman: The Secret Service is a film written, produced and directed by Matthew Vaughn. He co-produced the film with David Reid and Adam Bohling and co-wrote the screenplay with Jane Goldman. 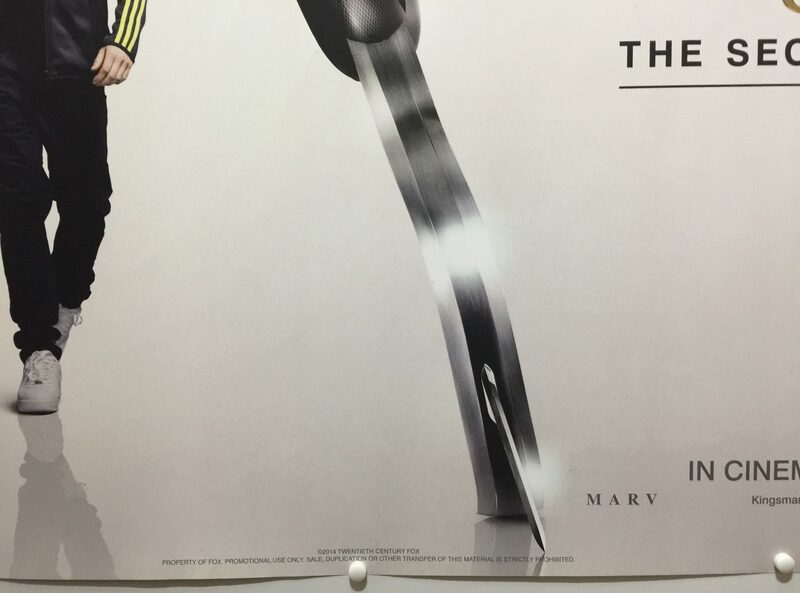 It stars Colin Firth, Samuel L. Jackson, Mark Strong, Taron Egerton and Michael Caine. 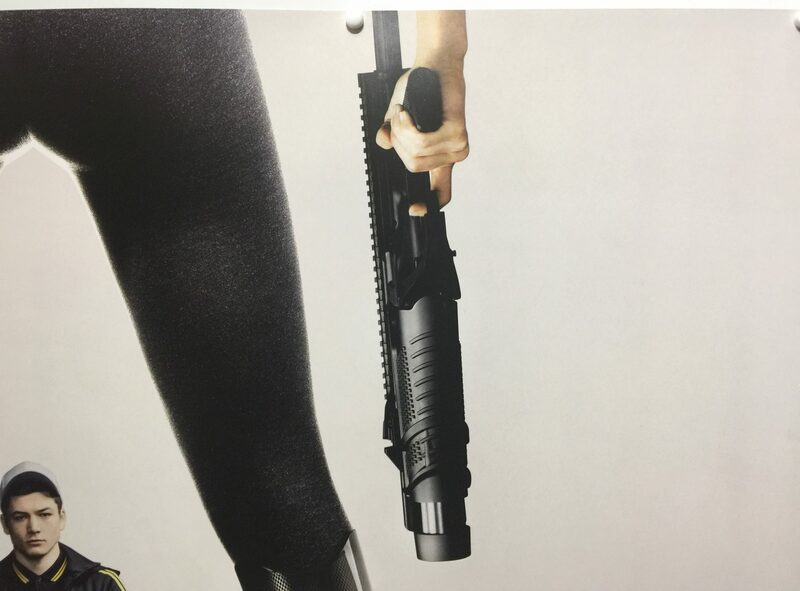 The film is based on the 2012 comic book series, The Secret Service, created by Mark Millar and David Gibbons. 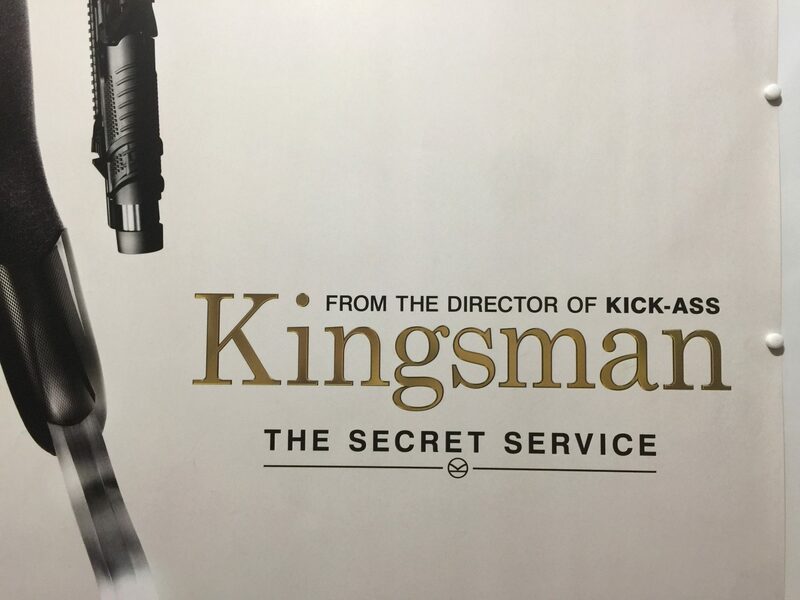 The comic book was renamed Kingsman: The Secret Service to tie in with the film. The film was conceived by when Matthew Vaughn and Mark Millar were discussing spy films and how the genre had become too serious. They both decided to make a different, more fun spy film. Matthew Vaughn gave up on directing X-Men: Days of Future Past, which he described as a tough decision but wanted to make the film having written the screenplay. Mark Hamill was cast in a cameo role as Professor James Arnold, which is a reference to his character in the comic book being named Mark Hamill. 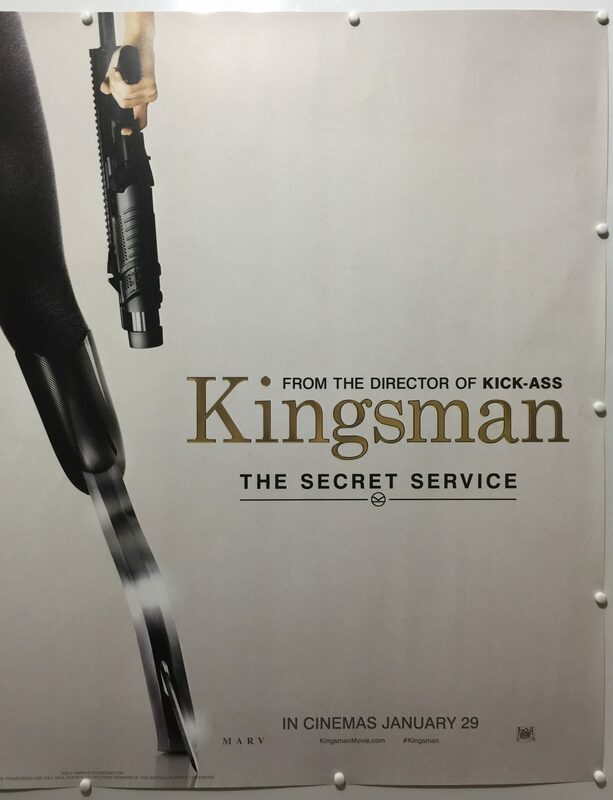 Filming for Kingsman: The Secret Service took place in Deepcut, Surrey. The Alexandra Road Estate in Camden was used for Eggsy’s home area with other scenes being filmed at Imperial College London. The Black Prince Pub in Kennington was used for various fight scenes and the car chase. Savile Row in Mayfair was used as a location and the exterior of tailors Huntsman, which provided the clothes and James Lock & Co. in St James’s which provided the hats to Kingsman. 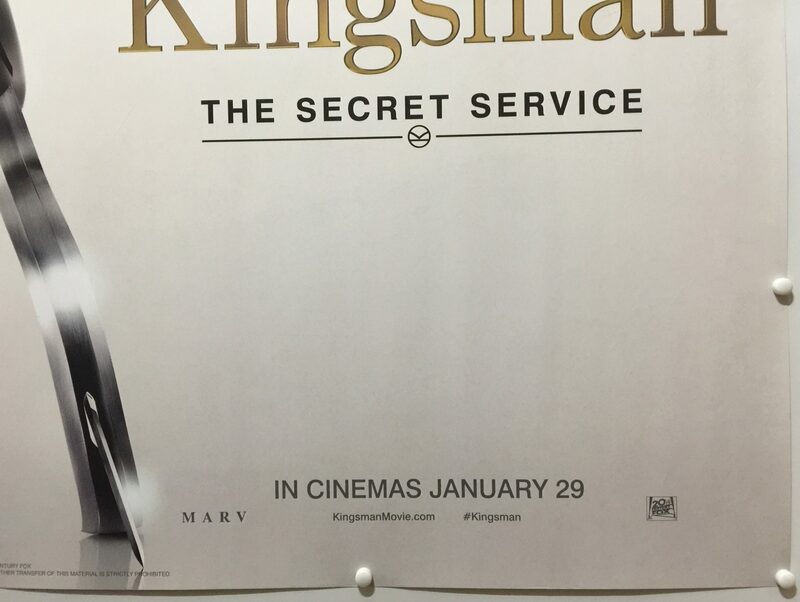 Kingsman: The Secret Service premiered in the United Kingdom on 29th January 2015. 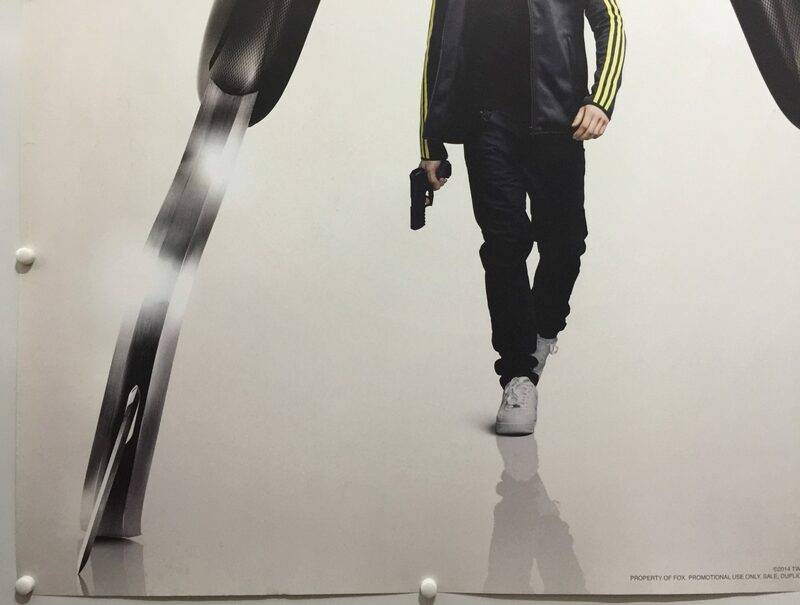 The film received positive reviews from critics with particular praised for the stylised action sequences, the acting performances, villains, score, and its black humour. Overall considered to be a worthy revival of the spy genre. The film was a huge box office success and grossed $414,351,546 in worldwide box office receipts. 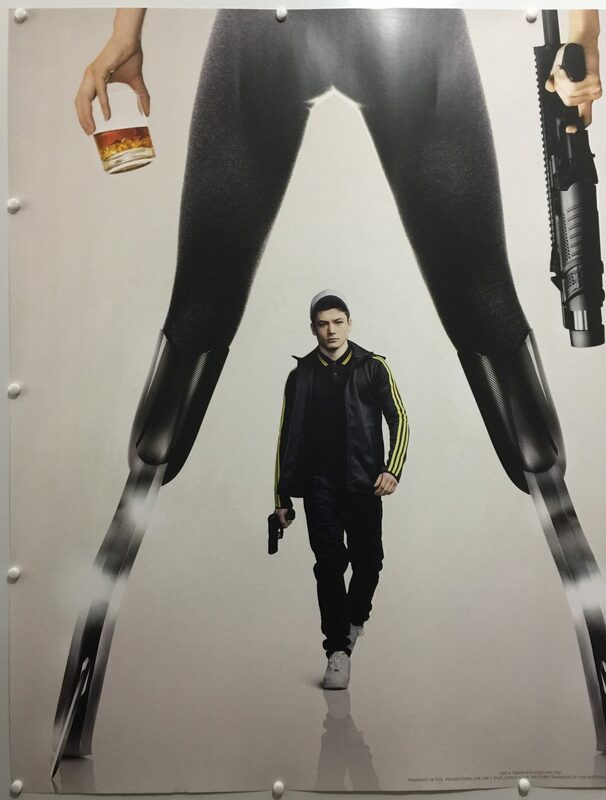 It became Matthew Vaughn most successful film. 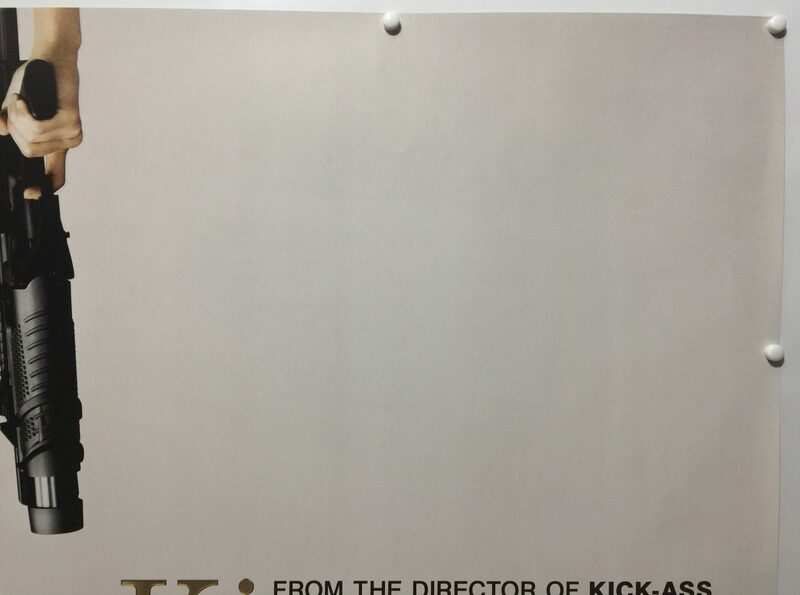 Due to it’s success a sequel, Kingsman: The Golden Circle, is scheduled for release on 6th October 2017 release. 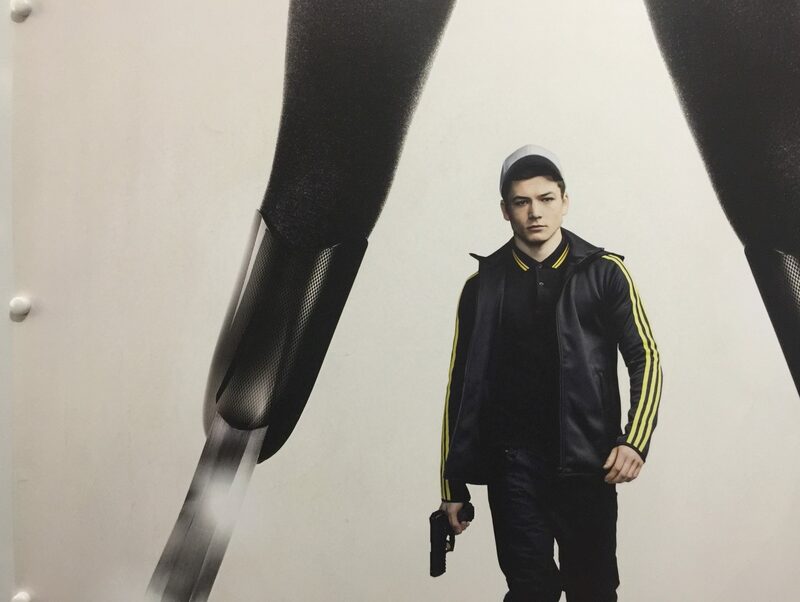 A young man named Eggsy whose father died when he was a young boy, is dealing with living with the creep her mother is with now, who mistreats her and him. He goes out and does something to one of the creep’s friends. He gets arrested and he calls a number a man gave him around the time his father died, to call if he needs help. A man named Harry approaches him and tells him he’s the one who helped him. He tells him that he knew his father. 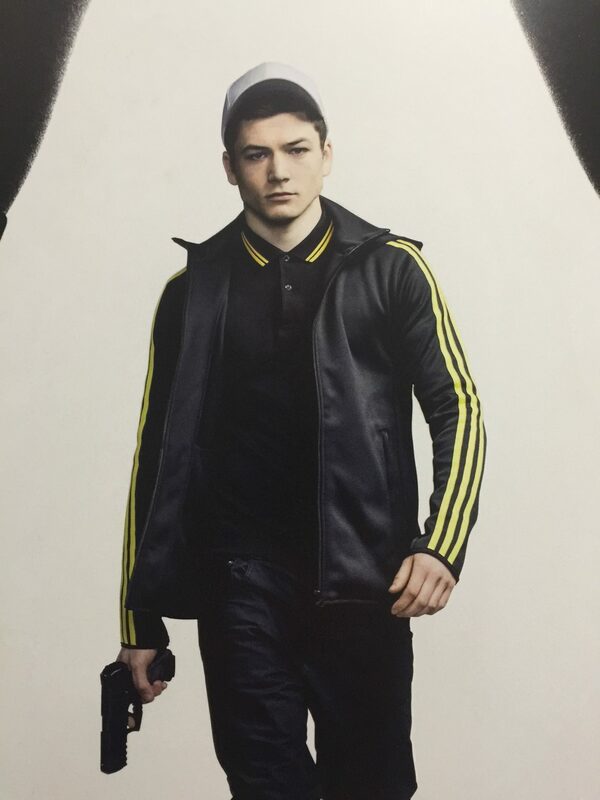 When the man Eggsy slighted wants some payback, Harry takes care of him and his companions single handed. 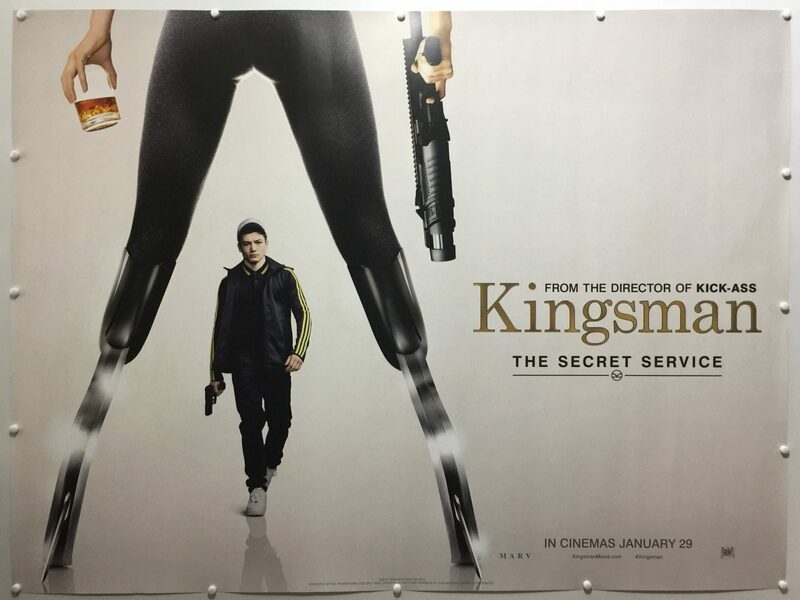 Harry then tells Eggsy that he’s part of a secret organisation called the Kingsman and his father was also part of it. He died trying to make the world safe. 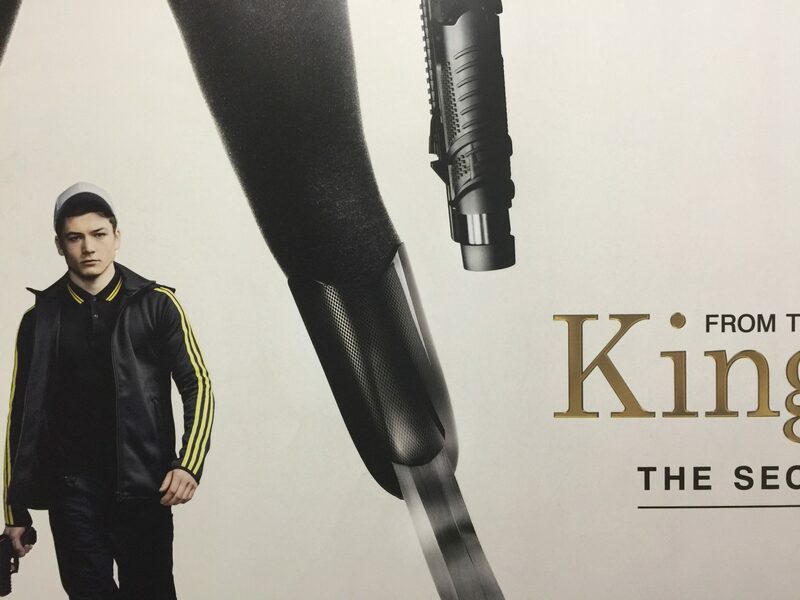 Harry offers Eggsy the opportunity to be a Kingsman and he takes it. He undergoes a gruelling training course. Harry is looking into the demise of another Kingsman and the trail leads him to tech billionaire named Valentine who is also curious about the group following him, the Kingsman.